It's Veterans Day in the United States today. And Remembrance Day or Armistice Day in other parts of the world. 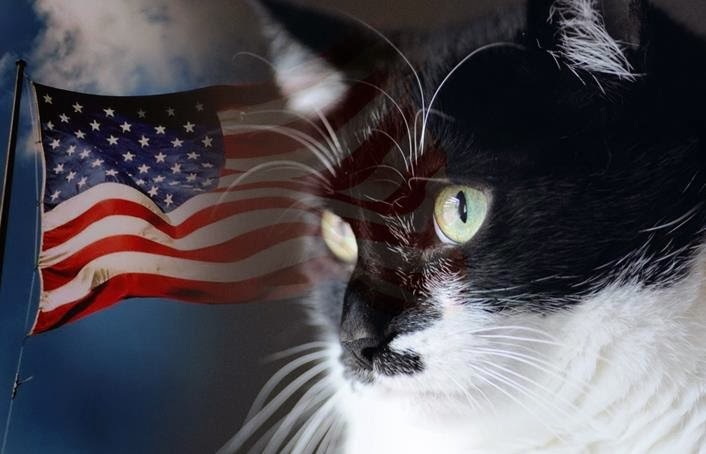 Waffles and I would like to pause in remembrance and honor of the men, women and animals that serve our country to protect our families, our homeland and our freedom. It takes a very special individual to give of themselves through service. Today we are holding two very special US Marines close in our hearts– Glogirly's dad and her stepson, Gabe. One of the most touching things anyone has ever told her came from Gabe, on the day he graduated from Basic Training at the MCRD in San Diego, the very place her father was a recruit some 70 years ago. He told her that he'd learned a great deal about the men that came before him. The men that served in WWII. The men that volunteered without hesitation, but with courage. They were the heart of the Marine Corps. To him, they were the REAL heros. "Like your dad." The Marine Corps adopted Semper Fidelis as its official motto in 1883 (Semper Fidelis is also the title of the official musical March of the Marine Corps). Translated from Latin, Semper Fidelis means "Always Faithful." U.S. Marines use an abbreviated verbal version, "Semper Fi," to voice loyalty and commitment to their Marine comrades-in-arms. Katie your human step brother (did I get that right?) is a very good man. We're thinking of those who have fought and died for our freedom. We thank all the veterans for what they have done for keeping us free. We appreciate all the veterans who have fought for our country and our freedom very much! Beautiful tribute today, Glogirly, Katie and Waffles. My dad was spared going to war as my mother was pregnant at the time...but my brother served and I have great appreciation for all those who did. Big purrs to all the Vererans today! Wonderful tribute to your family members. We are grateful for their service. Wonderful post for today. My dad was a marine. Had an Uncle in the Air Force too. I never knew that meant always faithful. Very nice post and tribute to the Veterans. We honored D today as he was in the service too. OMC! The Human's Dad was a Marine Captain in WWII in the South Pacific. The Human learned "From the Halls of Montezuma..." right along with her ABC's, ha ha meow! Happy Veterans Day. I hope the Glopeeps took Gabe out to dinner. You would've. Right, Katie? 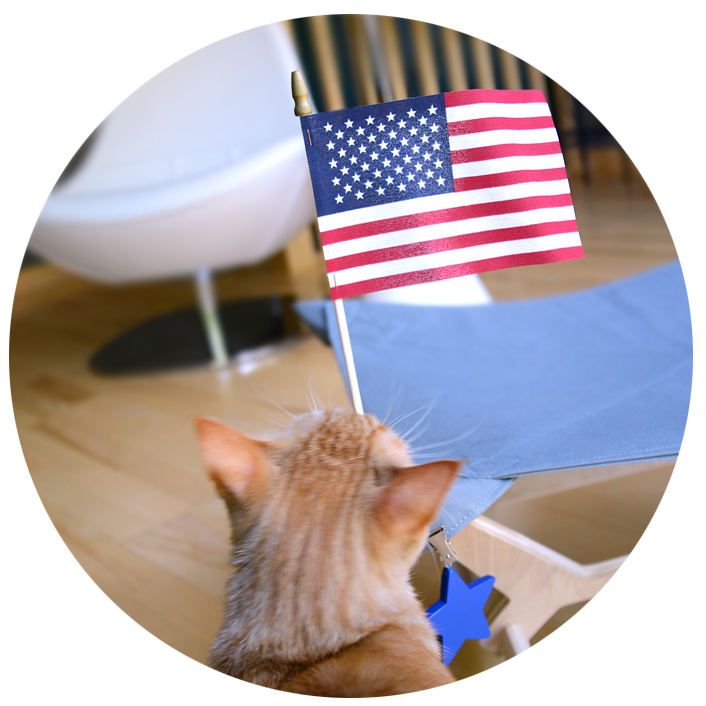 Paws up for our veterans... today and every day. Beautiful tribute Glogirly, Katie and Waffles. I love what Sparkle said…paws up today and every single day for veterans!